The Florida panhandle was hit hard by Hurricane Michael, a category 4 hurricane on Wednesday, October 10, 2018. Many communities have been devastated. Families have lost all their homes, their possessions as well as loved ones. The Independent Funeral Directors of Florida is a 501(c)(6) organization dedicated to family owned and operated funeral homes throughout the State of Florida. Several of our member Funeral Homes have suffered damage from the storm and are continuing to operate 24/7 despite not having electricity or telephone service throughout much of the area. Funds raised through this campaign will go to assist Independent Funeral Homes affected by Hurricane Michael. We hope to help them get back on their feet so that they may continue to serve the families in their communities during their darkest hour. We will also be providing hurricane relief to the families they serve as they deal with the loss of a loved one in the midst of this disaster. This GoFundMe campaign account was set up by Michele Hood, VP of Trust Services for the Association of Independent Funeral Directors of Florida (IFDF), which is based in Tallahassee, FL. The Independent Funeral Directors of Florida is a 501(c)(6) organization, established in 1993 to promote, enhance, and perpetuate independently owned and operated funeral homes in the state of Florida. IFDF sets high ideals among independently owned and operated funeral homes in Florida. In a spirit of sharing and working together, members are encouraged to conduct themselves with honor and dignity as they serve families in their communities. Guided by its board of directors and staff, IFDF programs include legislative advocacy and governmental affairs, continuing education and professional development, annual and regional conferences and networking, statewide promotion of independents, and a Master Trust for consumer preneed contracts. The Florida panhandle was hit hard by Hurricane Michael, a category 4 hurricane on Wednesday, October 10, 2018. Many communities have been devastated. Families have lost all their homes and their possessions, as well as loved ones. Several of our member Funeral Homes have suffered damage from the storm, and are continuing to operate 24/7, despite not having electricity or telephone service throughout much of the area. Funds raised through this campaign have gone to assist independent funeral homes and their communities affected by Hurricane Michael. We assisted several funeral homes to get back on their feet, so that they could continue to serve the families in their communities during their darkest hour. We provided gas-operated generators and barrels of gasoline to power their vehicles and funeral homes (refrigeration, embalming equipment, offices and visitation rooms). We also provided basic hurricane relief supplies (toilet paper, personal hygiene, hand soap, water, food, batteries, etc.) to funeral homes in the Panhandle and to the families they served as they dealt with the loss of a loved one in the midst of the disaster. We contacted the independent funeral homes in the Panhandle to identify their specific relief needs. Based on their initial input, we purchased the specific and general supplies that they requested. Our withdrawal plan consists of reimbursing staff and board members for relief supplies that they have already bought and distributed to several funeral homes in the panhandle. 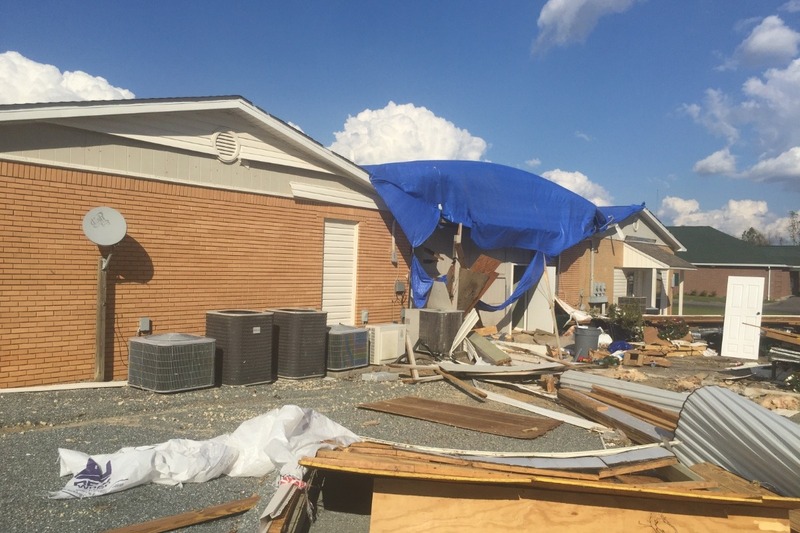 IFDF’s Disaster Response Committee will assess the continuing disaster relief needs of the affected independent funeral homes, and provide additional and appropriate disaster relief. If any funds remain, we will allocate any from this GoFundMe campaign to any future disaster relief efforts by our association. 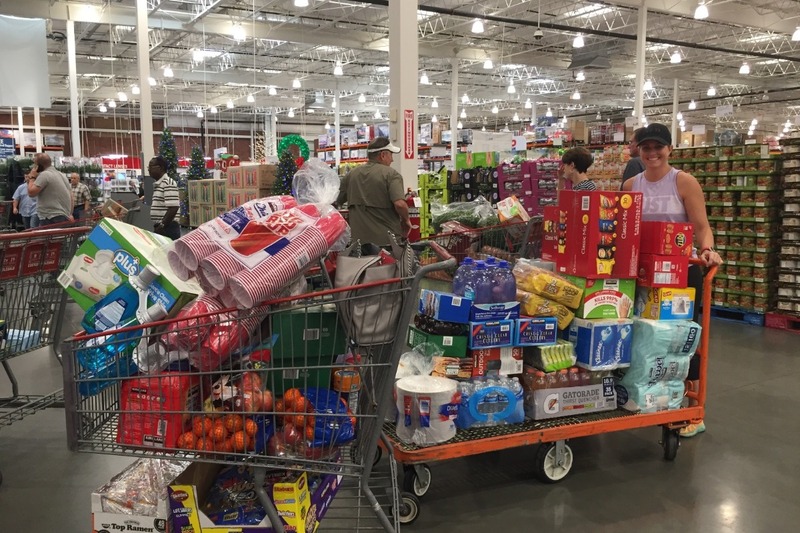 We are humbled by the response to our request for hurricane relief. We have raised $3,450 including donations by check, that are not included in the GoFundMe totals. 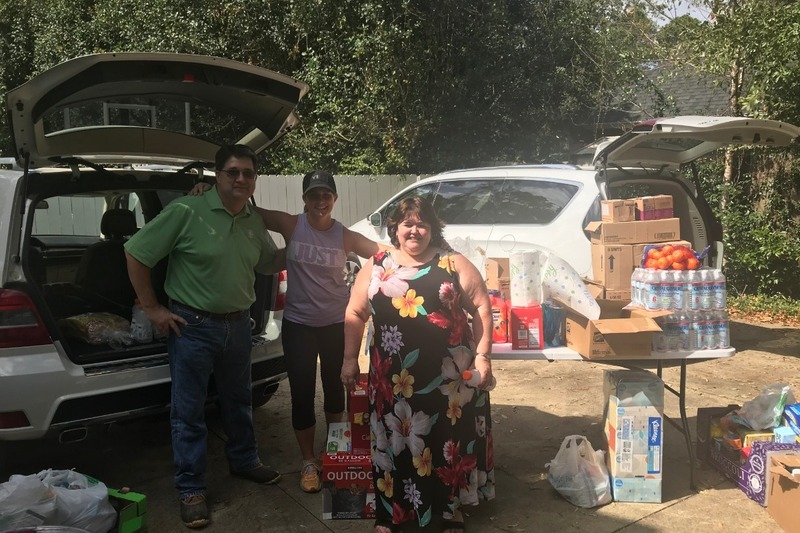 We have been able to help families in Blountstown, Marianna and Port St. Joe. We have delivered a generator, gasoline, diesel, toiletries and personal items, cleaning supplies, non-perishable snacks and food items, fresh fruit, baby items, and paper goods. The need of so many is so great. One funeral home had 3 ft. of water which destroyed almost all of their furnishings, and two funeral vehicles. Another lost a preparation room and had damage to the chapel. Still others are without power and phone communication is still hit or miss. What has been so amazing is the willingness of those who have lost so much to pay it forward and help others. Thank you so much for being the community of public servants that you are!